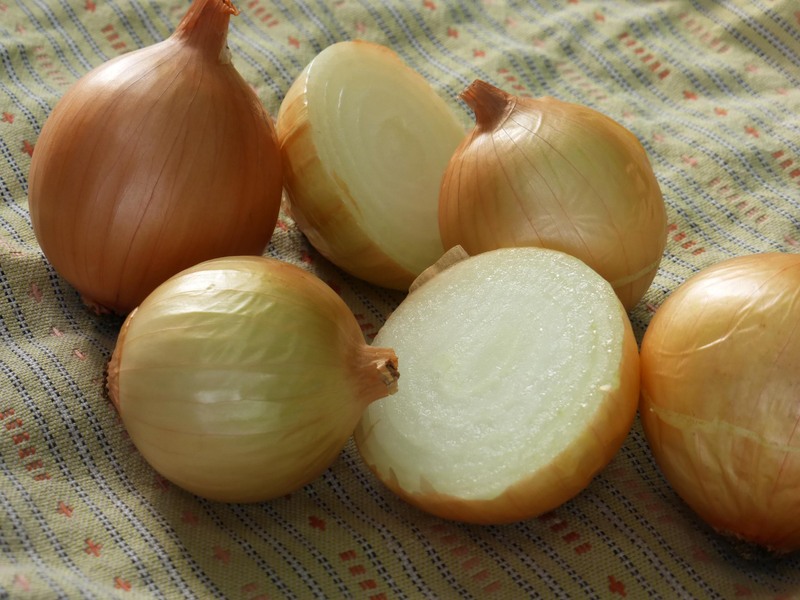 (Short day) [1933, Texas heirloom, “The Mother of All Sweet Onions.”] This Vidalia-type onion is a good choice for the Mid-Atlantic and the South. Best started in the fall or winter and transplanted in early spring. Large top-shaped bulbs, thin skin, soft white flesh, with sweet mild flavor. Good resistance to splitting. Short keeper. Pkt. Packet: 3 g (about 700 seeds) sows 50' direct seeded or 245' as transplants.